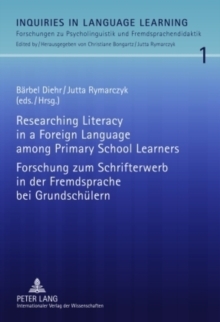 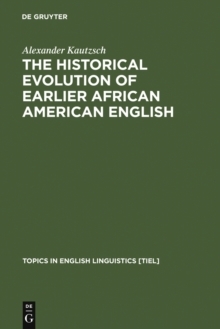 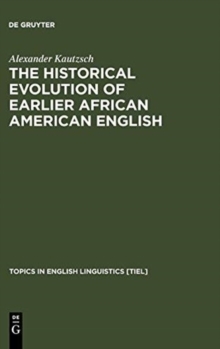 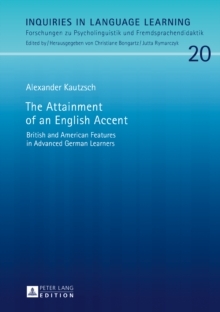 This book investigates inconsistencies in the accent adopted by advanced German learners of English with respect to differences between standard American and British English (rhoticity, t-voicing, the vowels in the lexical sets "bath", "lot" and "thought"). 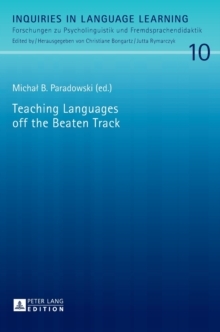 From a theoretical point of view, the volume contributes to understanding the status of L1 transfer in language learners at "ultimate attainment", a stabilized, late stage in language acquisition. 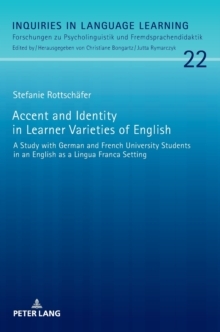 Unlike in many studies in second language acquisition, the approach taken here is variationist, taking into account extra- and intra-linguistic factors as potential explanations for variability. 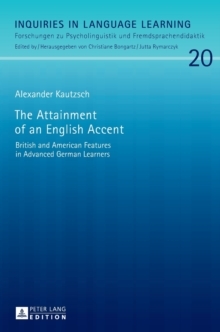 The findings suggest that in addition to the target accent the strongest external factor is time spent abroad, while L1 accent and proficiency level seem to have minor impact only.